Why would a person lose weight on a high-fat diet? First, fat is filling. Have a hearty fatty meal and you won’t be hungry again for many hours. This is part of the reason that fat-rich diets, like Atkins, South Beach, and Paleo are popular. While it is still a reduction in total calories that effects weight-loss, people are more likely to stick to higher fat diets, as they are less likely to be hungry all the time. When low-fat food is manufactured, carbohydrate is often added to replace the calories lost from fat. A low-fat doughnut may have as many, or more, calories than its “high-fat” counterpart, and you’ll have to eat two of them to feel as full. The extra carbs will slow your metabolism (see JAMA, 2012), making it harder to shed pounds. Carbohydrates also stimulate fat-production and storage (via insulin) in the body, and generally render you less healthy (Open Heart, 2014). In fact, the body’s metabolism literally turns dietary carbohydrate into fat. This was recognized as early as 1860. That’s why pigs are fattened with carbohydrates (corn). Pigs can also be fattened with skim milk- it makes them hungry. Which brings us to low-fat dairy. Everyone “knows” that dairy fat is bad for your heart. But this was an opinion, based on spotty data. A 2012 study of over 5000 people over 10 years’ time found that “a higher intake of dairy saturated fat was associated with lower cardiovascular disease risk”. (A higher intake of meat saturated fat was associated with greater cardiovascular disease risk.) A 2013 Harvard study concluded “the recommendation to replace whole milk with reduced-fat milk lacks an evidence basis for weight management or cardiovascular disease prevention and may cause harm if sugar or other high glycemic index (i.e. rapidly absorbed) carbohydrates are substituted for fat.” An earlier study of about 13,000 American adolescents found that reduced-fat milk consumption was associated with weight gain, while dairy fat itself was not. Another study of preschoolers found those who drank low-fat milk were more likely to become obese and cited a need for “weight-targeted recommendations with a stronger evidence base”. Remember the pigs. 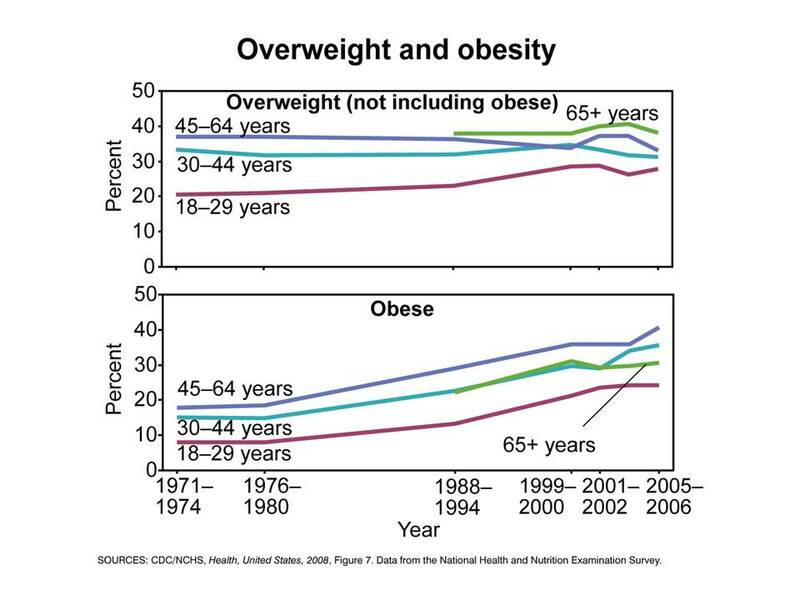 Meanwhile, the government decries the obesity epidemic, which it helped start. I realize that if you are genetically inclined to burn calories slowly, as is usually the case with obesity, it is very difficult for you to lose weight. (This is evolution at its finest: these same genetics helped you survive famines, as you could get by on very little food.) To lose weight you have to ingest fewer calories, regardless of source, and this is somewhat easier to do, and healthier, when you eat fat rather than carbs. If you happen to like the taste of defatted milk, that’s one thing. But it won’t help you lose weight or render you heart-healthy. Low-fat foods have helped the food industry, increasing profits, but they won’t help you. Unless you’re a pig farmer. One caveat: processed fats (i.e. hydrogenated oils, luncheon meats, bacon) are not good for you. We learned this with margarine, even though it took 30 years. Taking an oil that is naturally liquid at room temperature and solidifying it makes pastries less gooey, but whether this is done by making it a trans fat or by hydrogenation, the result is unhealthy. Heating a fat, as in deep frying, also can render it harmful, even if it was a “healthy” fat to begin with. Yes, we live in a society where unwholesome foods are tasty, plentiful and cheap, but you have at least some choice. Don’t let the food industry or poorly-researched guidelines make it for you.